Louis, your last sentence brought back something my daddy told me: It doesn't matter how well you say something if you have nothing to say. Louis, thanks for bringing Daly to our attention. Fran, your daddy was a smart man. Today's politicians should heed that advice. 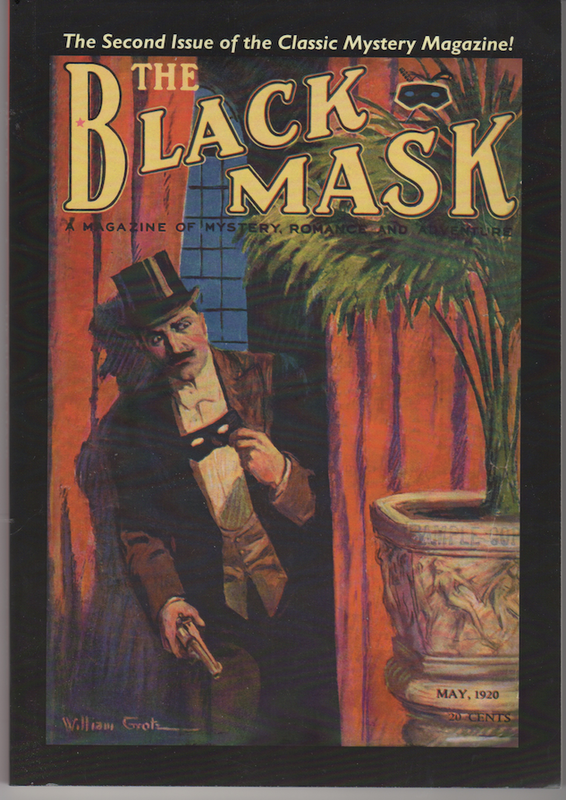 Louis,as a big fan of black mask type stories, your article was fun to read. Thanks for comments. I regret I couldn't include examples of Daly's prose, but it would have made the post too long. Thanks for introducing me to a new old author. That same contrast between slang and formal language is actually in a lot of Victorian sensation novels. I think we find it more grating than they did. Re bad prose - well, one of the most popular series of Victorian/Edwardian times was the Elsie Dinsmore series for children and young ladies. Really bad. So bad that I consider them camp and read them with guilty pleasure. This is Louis at his best, bringing us nearly forgotten figures and reminding us of our roots. And now I have to root out Mr. Daly. Where do you learn this? This is good and I appreciate your research. The holiday celebration may have clouded the question, but Louis' extensive reading and research is what brings us these articles. Carrol John Daly, and many other authors published in the pulp magazines, were assisted by editors, some better at their job than others. 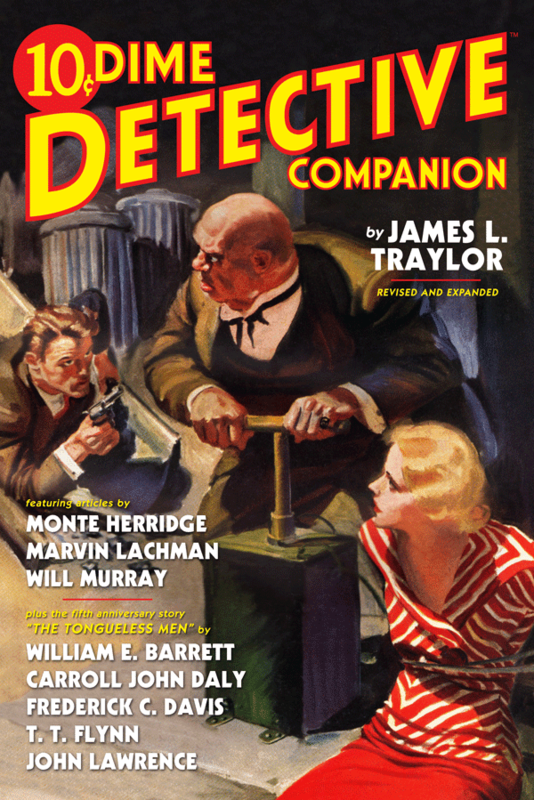 If you can find issues of DETECTIVE STORY MAGAZINE digests from the 1940's that feature Daly stories, there is a marked difference from his earlier fiction. I attribute this to Daisy Bacon, who over saw the pulp titles Street and Smith published. I cannot believe I forgot to mention in my other post that Daly had other popular characters. In DIME DETECTIVE there was Vee Brown and in DETECTIVE FICTION WEEKLY Satan Hall. Brown wasn't just a crime fighter, he also wrote popular songs! Satan Hall was a detective on a police force, nicknamed Satan because of the cast of his face that put fear in the criminals he hunted. Satan Hall was almost as popular as Race Williams. Many readers think the Hall stories are Daly's best.